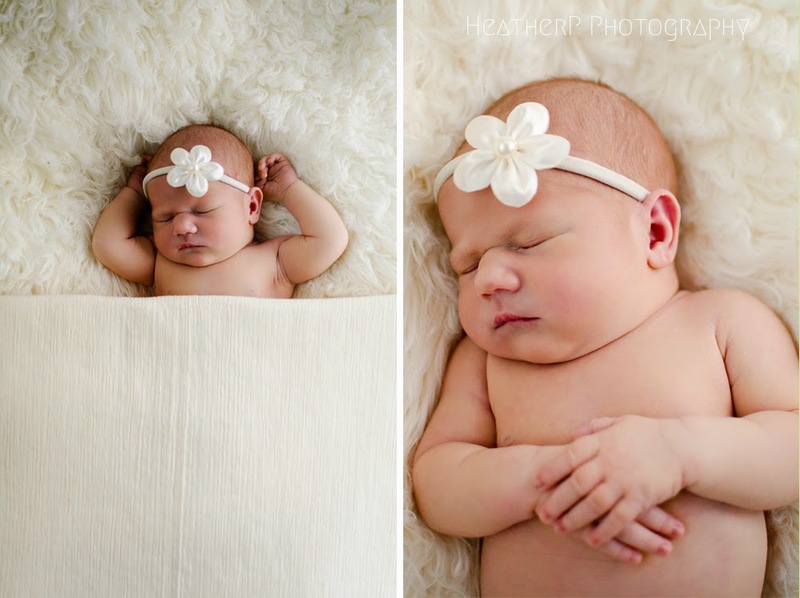 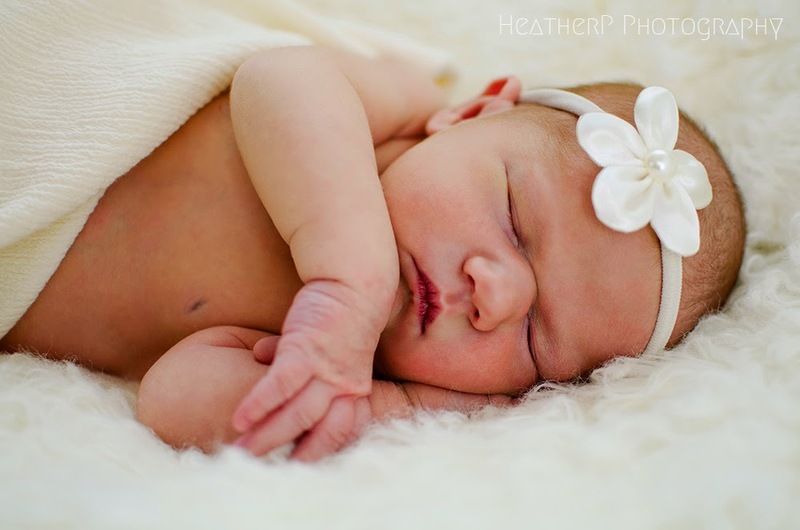 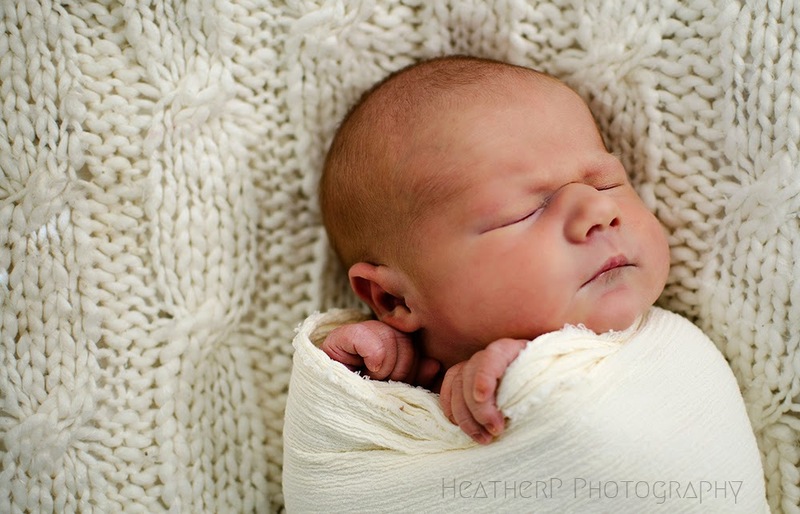 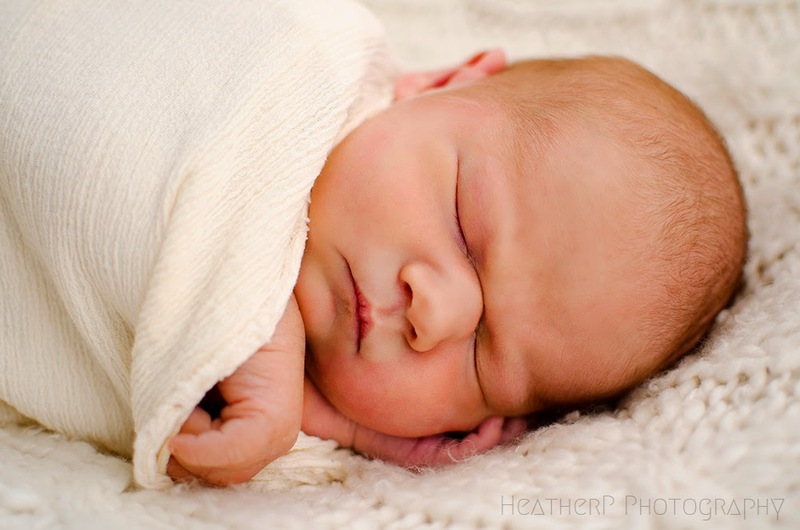 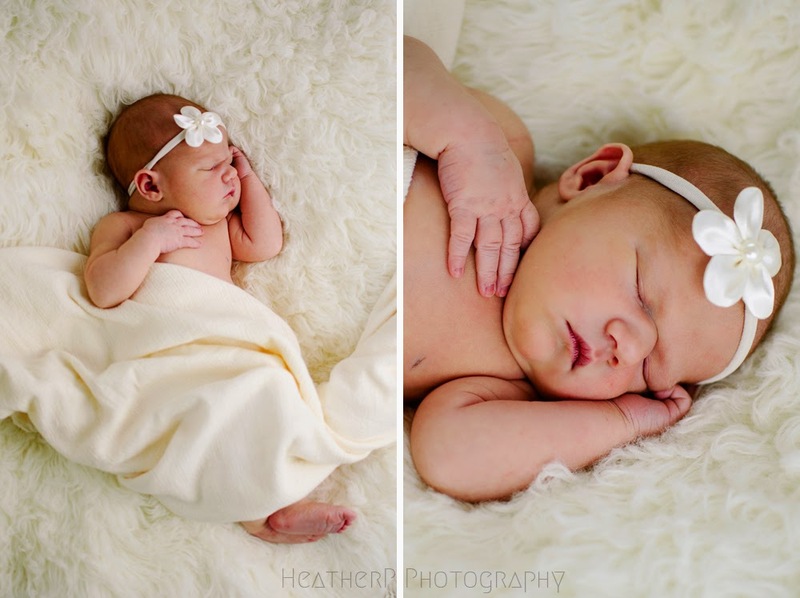 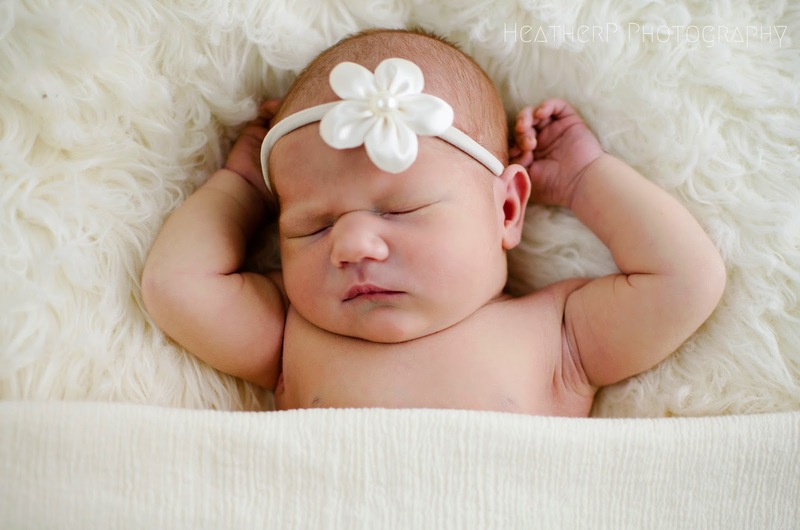 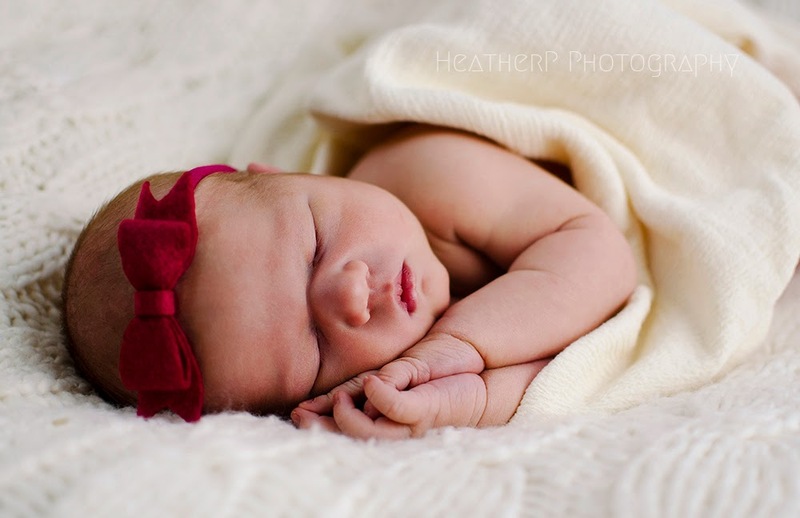 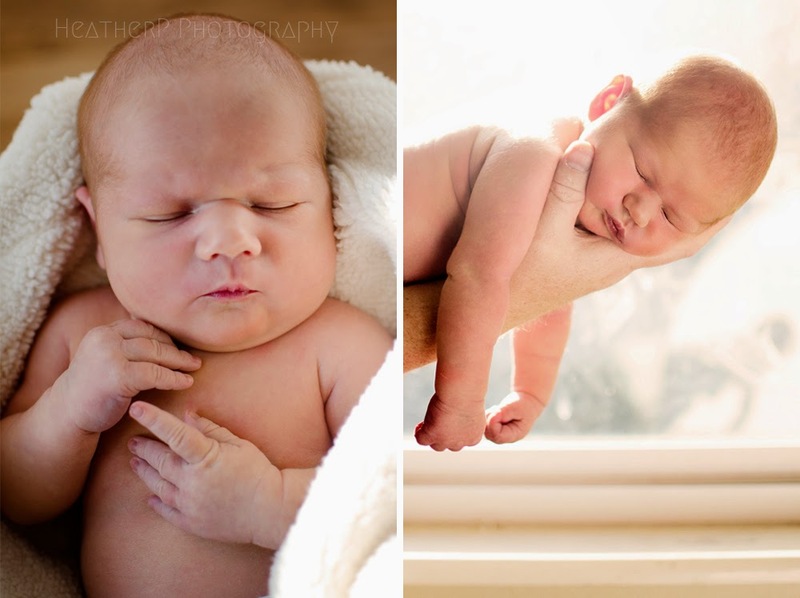 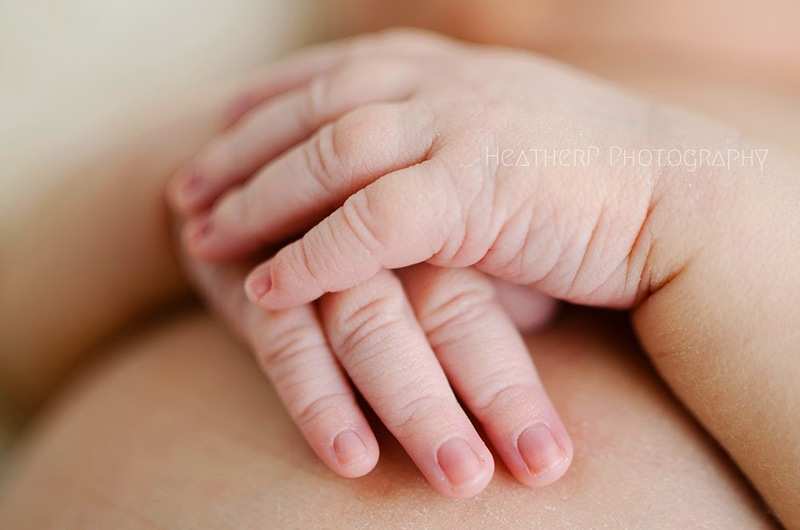 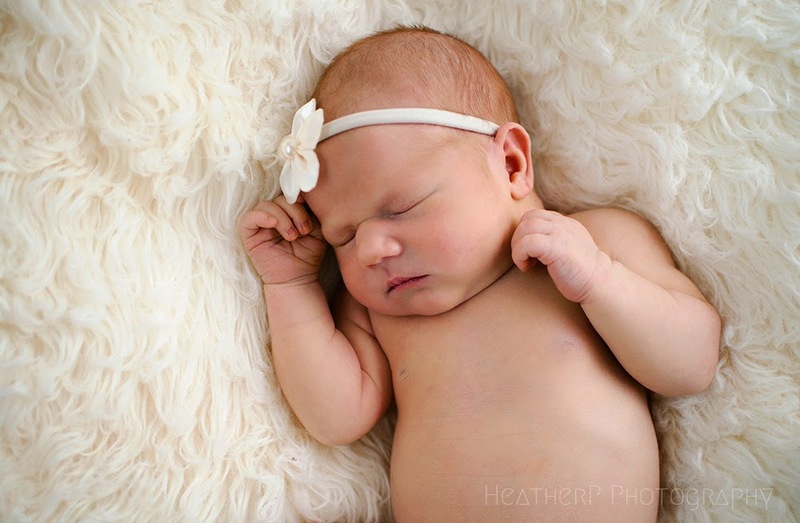 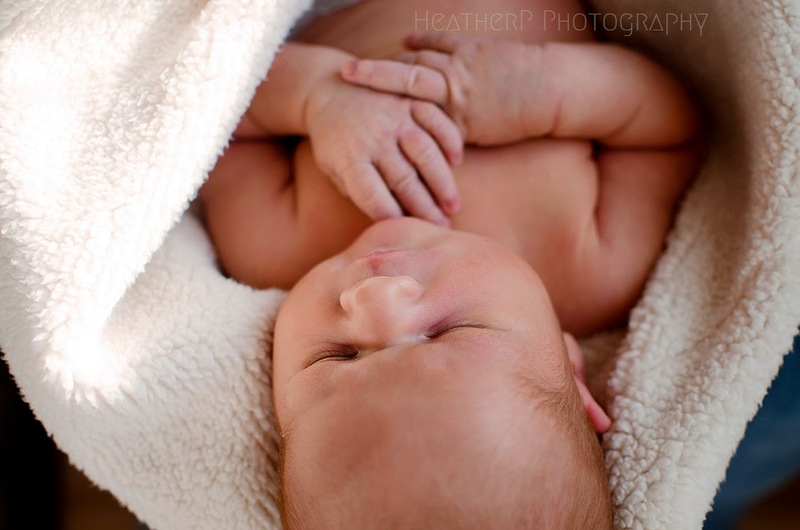 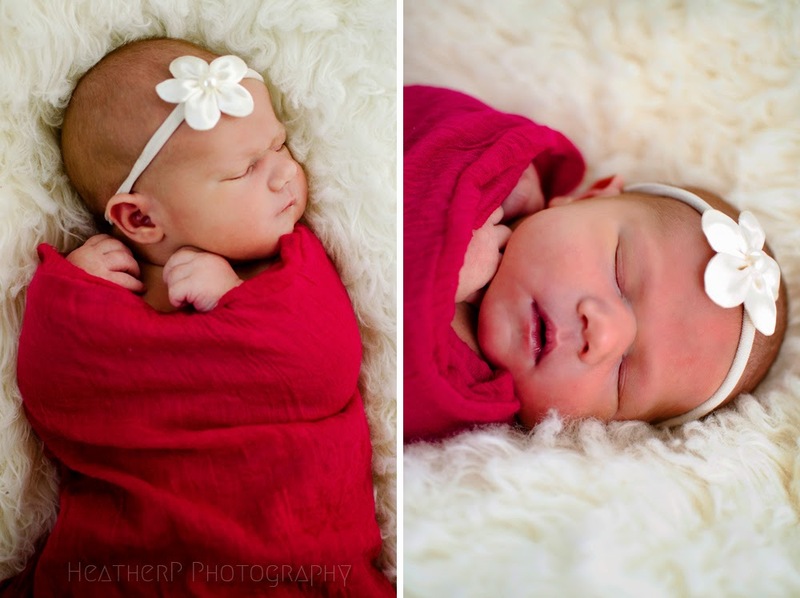 I love photographing newborns! 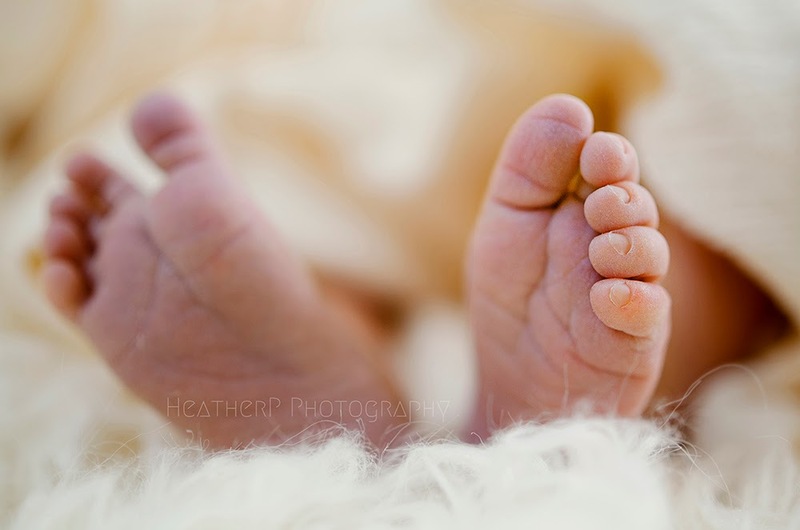 They are so tiny and beautiful and I find shooting them very calming. 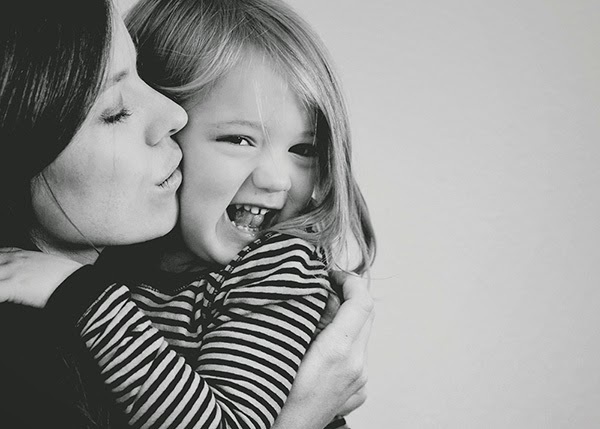 Maybe it because it's such a different pace than shooting families or small children. 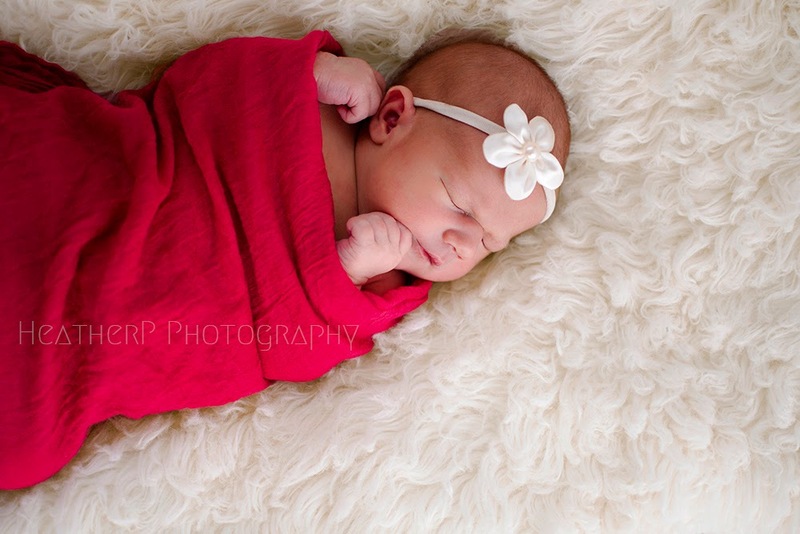 I loved every second of it. 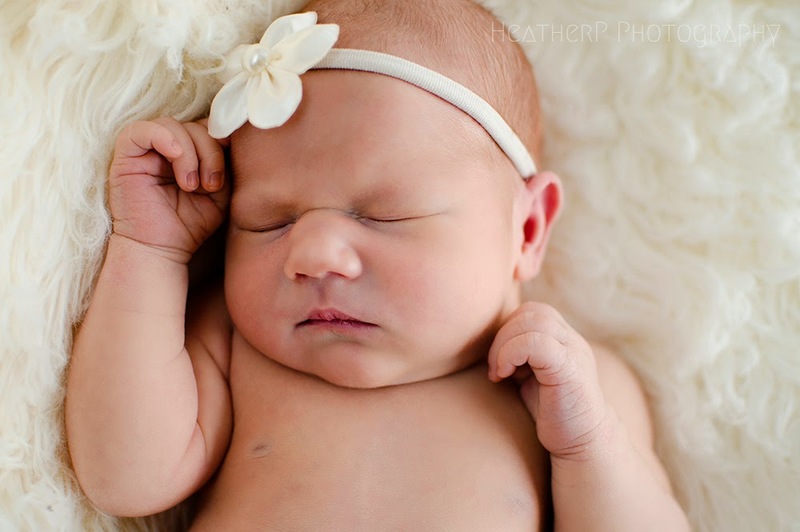 And baby Sonia was so sweet!